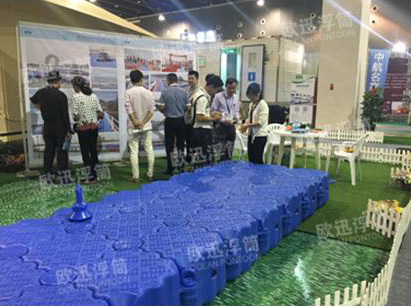 Taizhou Kayho Plastic Co., Ltd was established in 1986, which covers an area of over 25,000 square meters, construction area of over 13,000 square meters. 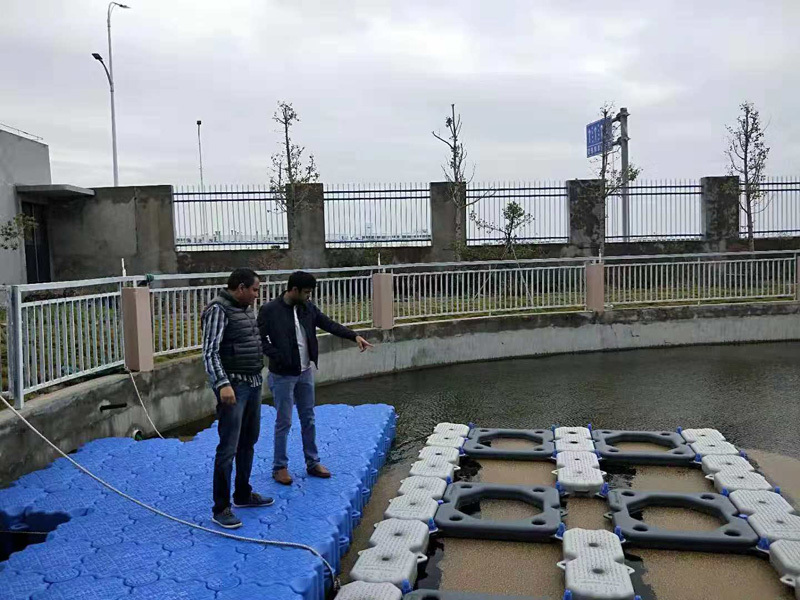 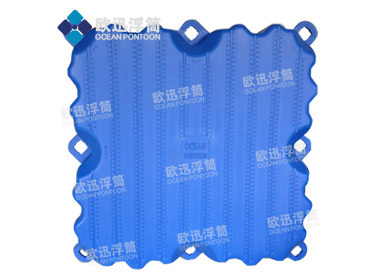 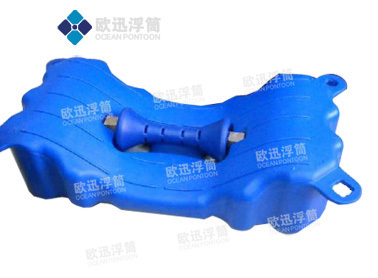 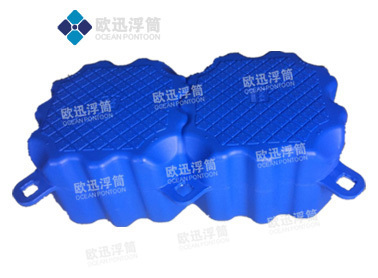 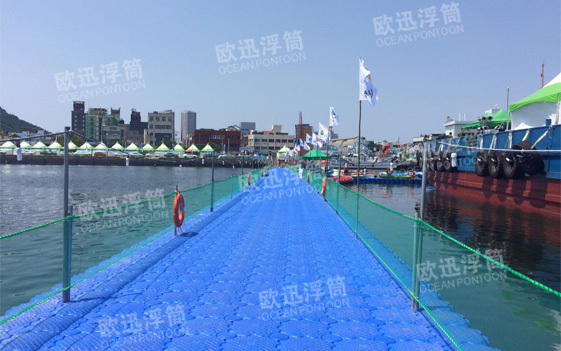 The factory has already passed ISO9001 quality management system certification.Our product ocean pontoon have got the ASTM certification in 2009 under USA standard. 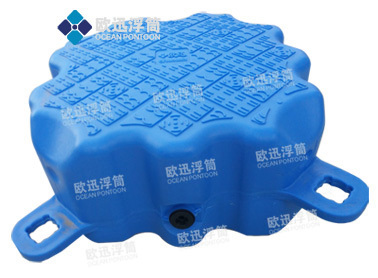 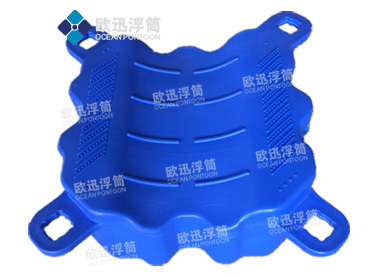 We are the supplier of the world Expo 2010 and the World Swimming Championships. 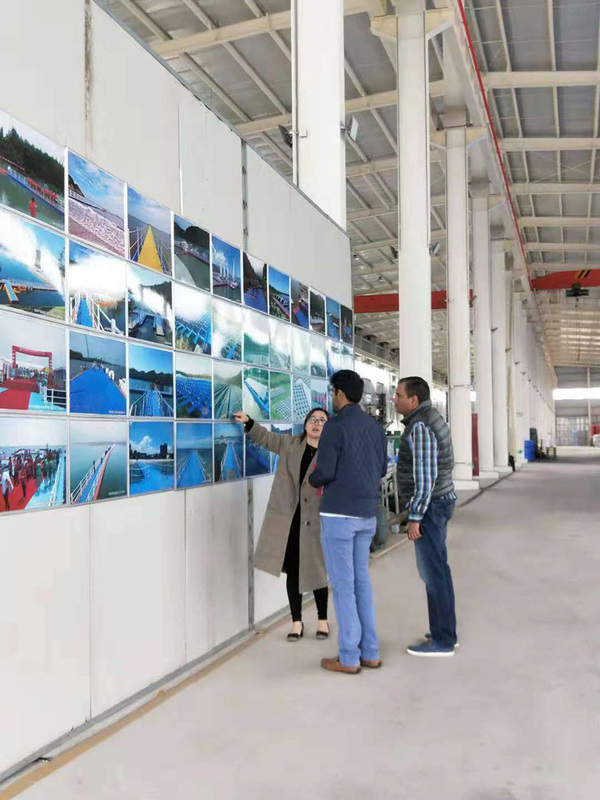 Warmly welcome domestic customers to visit our company. 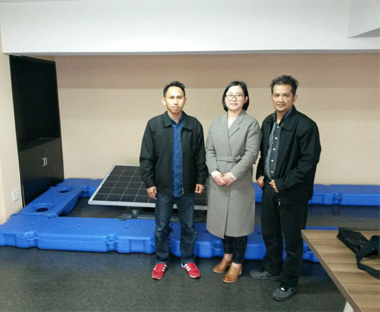 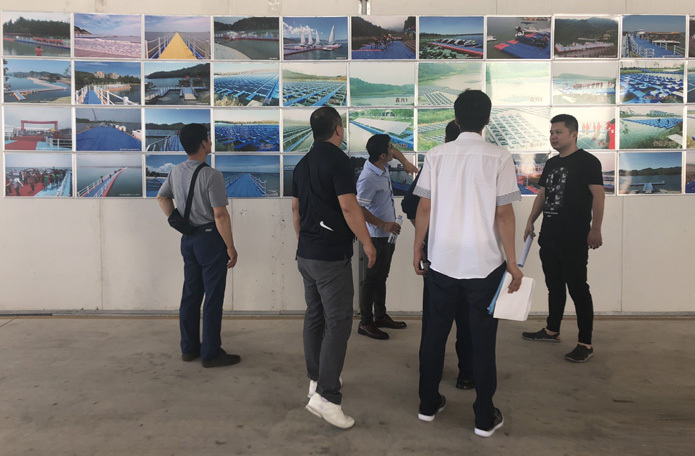 Warmly welcome overseas inspection team to visit our company. 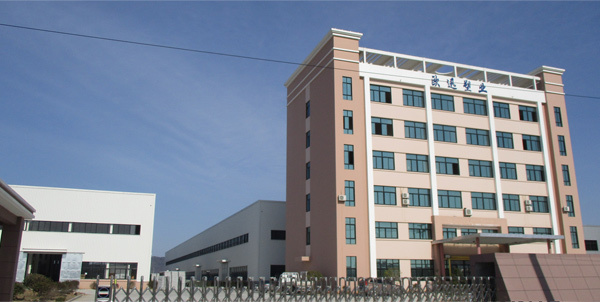 Factory Add: No.9 XinGang Road, The Toumen Seaport, Linhai,Taizhou City, Zhejiang Province, China.